Blockchain is the technology behind Bitcoin, the cryptocurrency that emerged at the start of the new financial age, evolution of the virtual systems linked to credit cards. Blockchain is writing another chapter in the history of the Internet, based on a de-centralised system of information transmission and storage, which make transactions traceable and safer – at least this is what the system promises to deliver. Blockchain, first used by the financial system that gave the Internet its nickname ‘Internet of Money’, can be applied to every field. Its potential has yet to be fully explored, rather like the Internet when it first appeared on the market in the mid 90s. And like the early versions of the Internet, various artists have approached this new system in an attempt to understand its social implications using a lens generated by the language of art. Namsal Siedlecki is a young artist interested in history and the way it is interwoven with matter and material, both natural and artificial, and what they consist of. 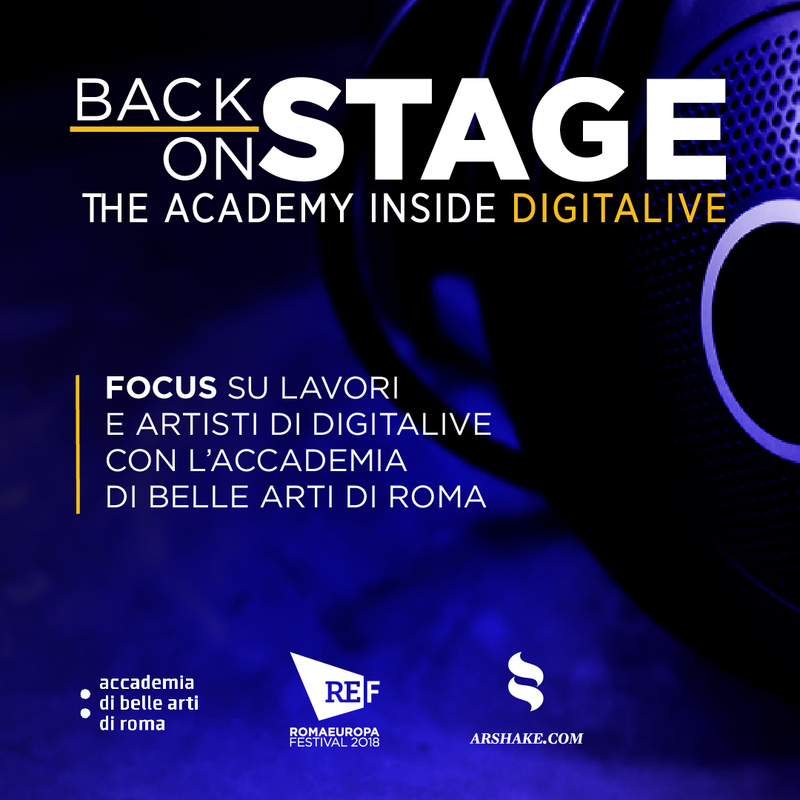 Siedlecki has become interested in blockchains, creating some site-specific works for the Cultural Association smART, his first solo exhibition in Rome. The title White Paper refers to the white paper on which the founder of Bitcoin, known under the pseudonym Satoshi Nakamoto, wrote his proposal in 2008, a year before the idea which he had drafted on paper became a reality. 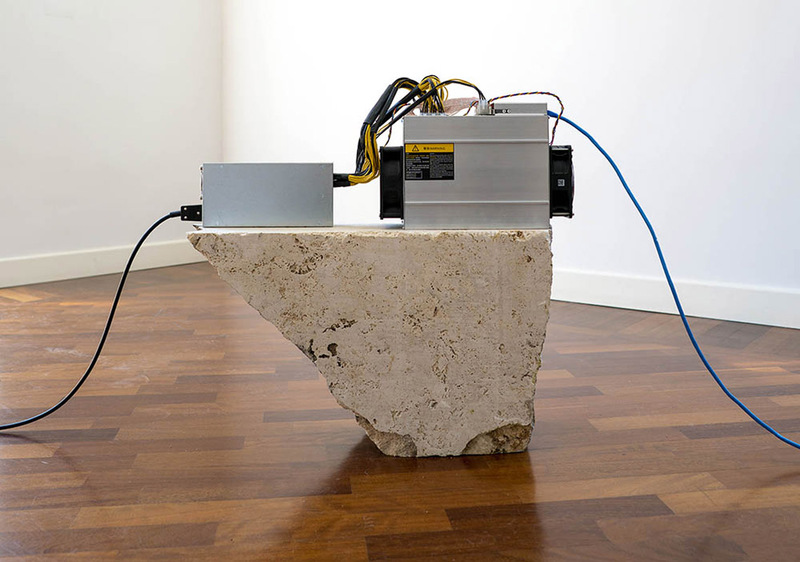 Matter, such as marble and wood, are physically emptied of their constituent properties and their different reactions to time, to become containers for miners, computing systems used to “extract” Bitcoin. Miners are the latest electric inventions on which we all still depend. Attached to a wire and connected with each other and through the internet to other units spread across the world, the labour of miners produces currency. The author disappears, as is the case in the best tradition of the age of technological reproduction, but the certainty of Bitcoin value, changing with every second, also disappears. The uncertainty of attributing value, which has always been a market feature, together with the acceleration of its fluctuation, thus becomes tangible. 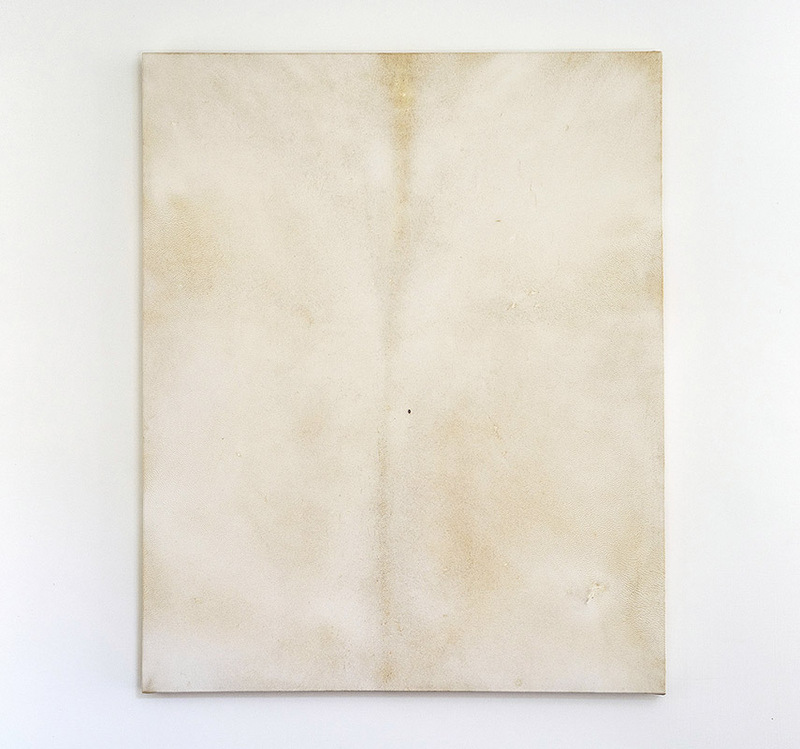 Parchment canvasses created with materials of animal origin and a distinctive white surface, with tonalities and qualities making them visibly ‘alive’, create a junction between past and present, evoking paper registers on which expenses, transactions and financial operations were recorded. 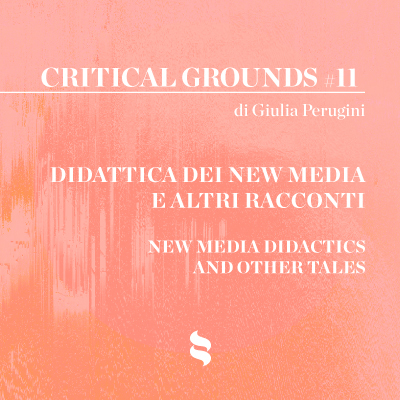 The exhibition aims to “turn attention to the broader question concerning the value of the artwork: the possibility of becoming autonomous; the ability to generate wealth; and the capacity of different objects and materials to mix and be transformed. 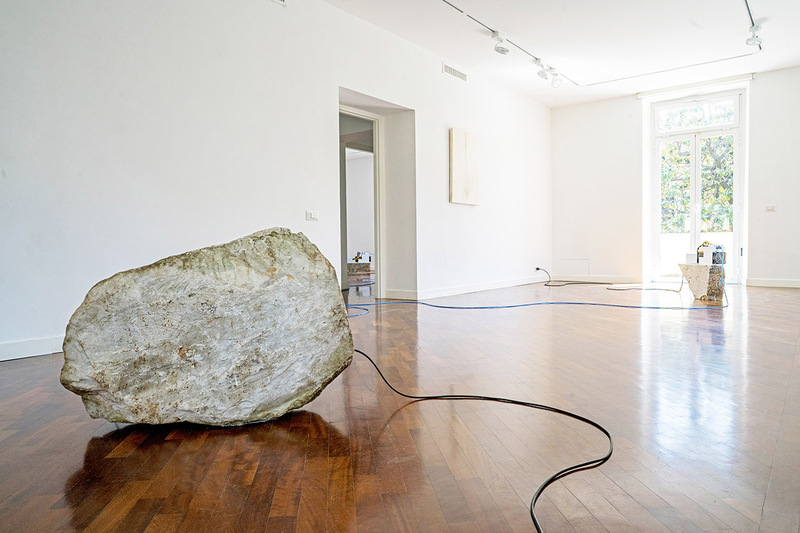 […] The objects used by the artist”, concludes Saverio Verini in his essay included in the exhibition catalogue, “are transformed into artworks, which leads us to question their status, their change in status, their transience and the infinite amalgamating possibilities that are opened up once these come under the artist’s gaze”. 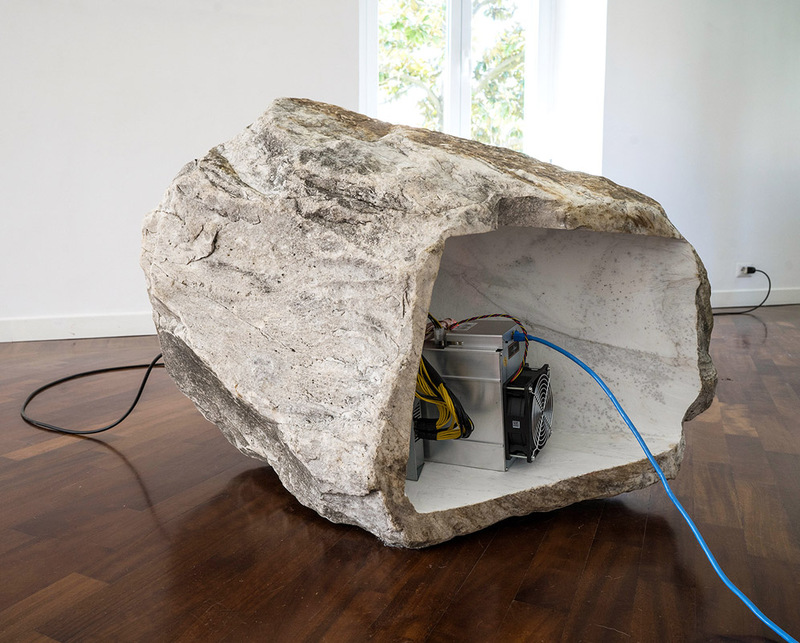 images: (cover 1) Namsal Siedlecki, White Paper, 2018, exhibition view, smART – polo per l’arte, Rome (2) Mine, 2018, marble, Antminer D3, RJ-45 cable, electric cable, variable dimensions (3) 12_Vellum, 2018, parchment, 79×90 cm (4) Mine, 2018, travertine, Antminer D3, RJ-45 cable, electric cable, variable dimensions.